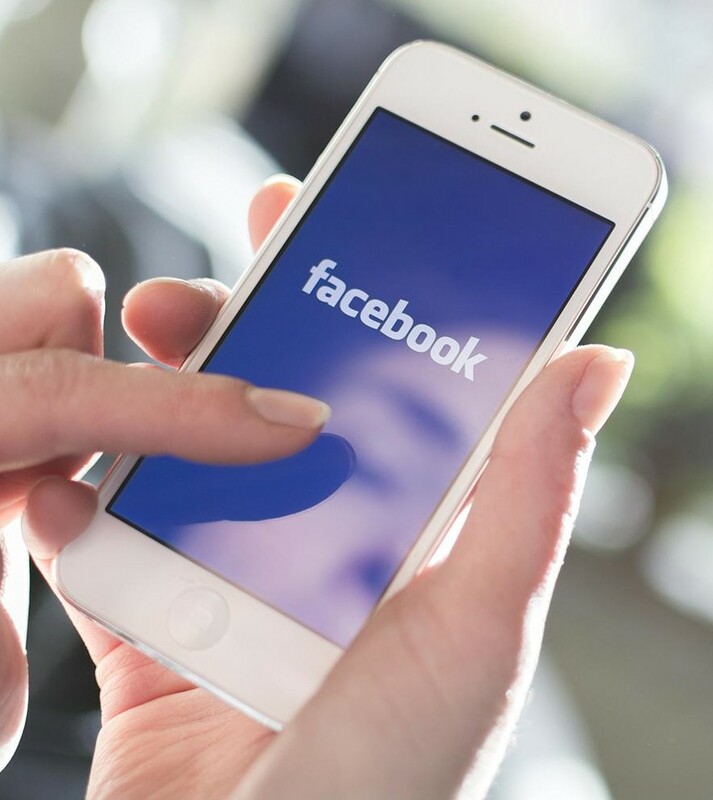 Facebook Inc’s (FB.O) mobile advertising business grew by more than 50 percent in the second quarter, the company said in its earnings report on Wednesday, as the social network continued to establish itself as the venue of choice for an ever-growing array of online advertisers. Shares in Facebook, owner of four of the most popular mobile services in the world, rose more than 4 percent to about $173 (131.96 pounds) in after-hours trading. Through Wednesday’s close, the stock price had climbed nearly 44 percent this year. Netflix handily beat Wall Street expectations by nearly two million subscribers, adding 5.2 million in the second quarter of 2017 and reaching 100 million total subscribers for the first time. It can thank mobile for some of that gain. Netflix’s U.S. revenue from iOS and Google Play — which includes Netflix subscriptions purchased through the app on a smartphone or tablet — was higher than any other app last quarter, according to app measurement company App Annie. Netflix first reached the No. 1 spot in the fourth quarter of 2016, having steadily climbed the ranks since it began offering subscriptions through the app stores in September 2015. It dropped briefly to second place in Q1, but App Annie says that was mostly a blip. Topping the app store in revenue is a sign that many are enrolling for Netflix through its mobile app (smart TVs are not included in this data). Strong investment in Africa has defined Chinese foreign policy over the past 17 years. Countries such as Angola and Namibia get low-interest loans from the Beijing government in exchange for letting Chinese firms mine for the likes of oil and uranium. This sort of give-and-take prompted American think tank The Brookings Institute to title a paper “Monster or Messiah” in describing two ways of looking at China’s role. Messiah means China, the world’s No. 2 economy, has helped otherwise poor countries in Africa move ahead as its investment on the continent grew from $210 million in 2000 to $3.17 billion in 2011. Monster implies China is using its aid largely to extract resources and “prop up” corrupt leaders in African countries, the think tank’s 2014 paper asserts. Mobile transactions continue to drive growth at PayPal. The electronic-payments processor raised its full-year sales and profits guidance for a second time this year, as its popular mobile payment service Venmo helped it deliver another set of stronger-than-expected results for the second quarter. The company, which was spun off from eBay back in 2015, said it now expects revenue between $12.775bn-$12.875bn this year, up from the $12.520bn-$12.720bn range it had forecast just three months ago, and sharply higher than the $12.450-$12.650bn it originally predicted at the start of the year. The YouTube boycott by advertisers didn’t seem to faze Google much. Alphabet reported on Monday that YouTube now has 1.5 billion monthly viewers watching an average of 60 minutes per day on mobile devices, which puts viewers closer to Google’s mobile search engine. Advertising revenue was led mostly by “tremendous” results in mobile search with a strong contribution from YouTube, according to Ruth Porat, Alphabet chief financial officer. Alphabet’s revenue rose 21% during the quarter compared with the previous year, reaching $26 billion. Some analysts were most impressed with YouTube’s stats. Google is getting rid of its landmark Instant Search feature, which automatically populates search results as you type in a query, according to Search Engine Land. Instant Search was first introduced back in 2010 under the guidance of Marissa Mayer, then the company’s vice president of search and user experience. It was a pivotal change in not just how users experienced Google, but also how they used the internet to seek out knowledge. Google estimated at the time that it would collectively shave off millions of seconds per hour by surfacing results as fast as possible and cutting down the time it takes to write out an entire query. Now, however, more than half of Google searches happen on mobile, with the scales continually tipping away from desktop as time goes on. There are over 1.3 billion consumers in China, and PayPal wants a piece of the market. The king of digital payments has partnered with Chinese search giant Baidu to bring Chinese online shoppers to PayPal’s 17 million international e-commerce sites. They’ll be able to pay with local mobile payment service Baidu Wallet, the companies said in a statement today. The payoff is big for PayPal’s global merchants, who will tap the lucrative Chinese market and the 100 million users registered on Baidu Wallet. That’s already half the number of PayPal’s current 200 million active accounts. Mobile games accounted for about 77 percent of all global revenue on Apple’s App Store for the quarter and approximately 88 percent of spending on Google Play. Zimbabwe’s mobile network industry has grown to become a significant sector of the economy, generating close to $200 million in quarterly revenues and a sizable profits for the three network operators. The recent acquisition of Telecel Zimbabwe by the Government and successful completion of a $220 million network expansion exercise by state-owned NetOne has changed the industry’s landscape. The two Government owned players are battling against listed Econet Wireless which accounts for close to 50 percent of the 12,7 million active subscribers as of March 2017. The new turf has been around data and other additional products such as mobile money and other initiatives.